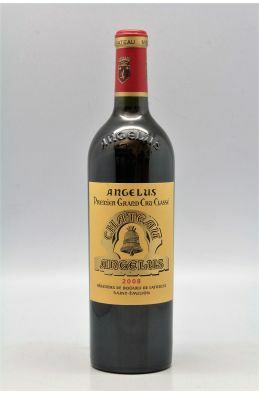 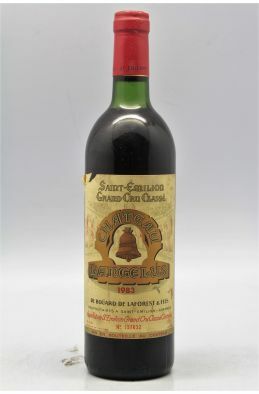 Angélus 1983 -5% DISCOUNT ! 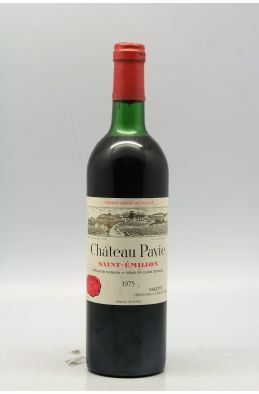 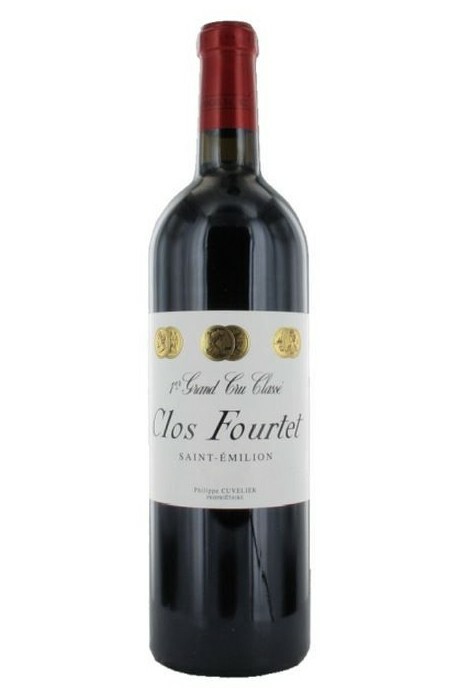 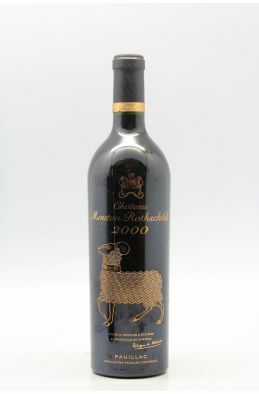 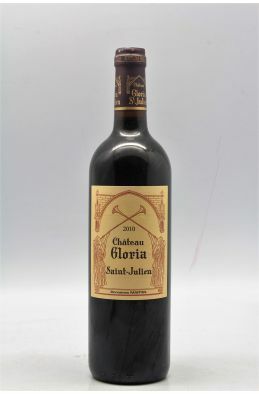 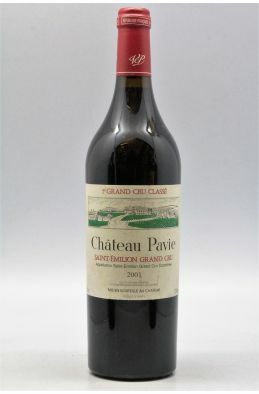 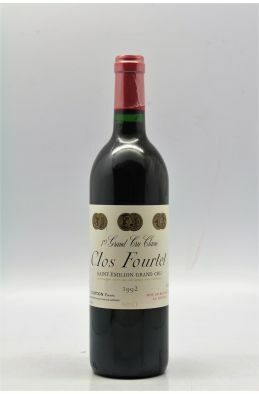 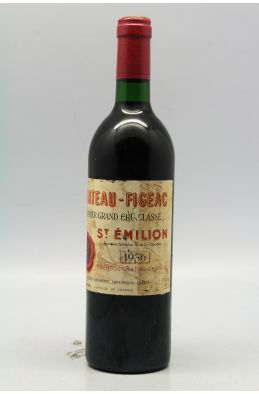 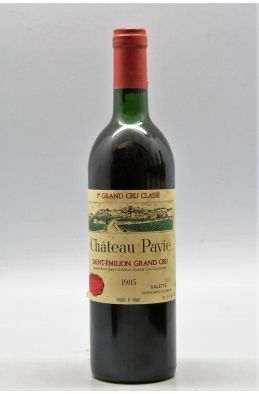 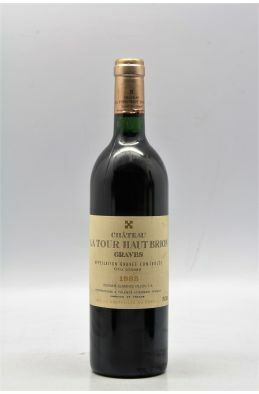 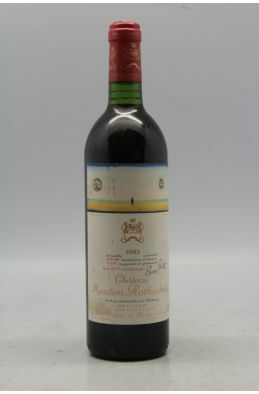 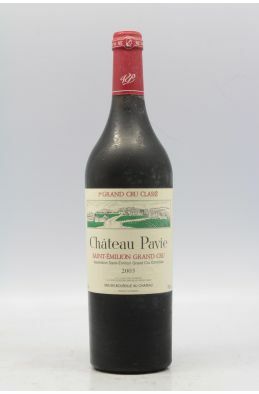 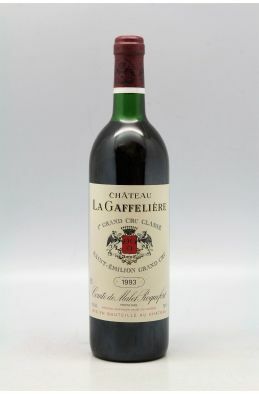 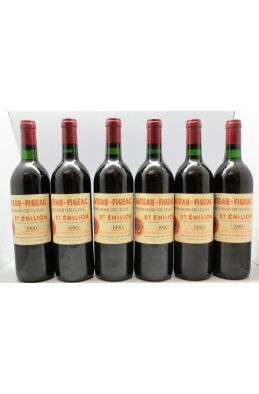 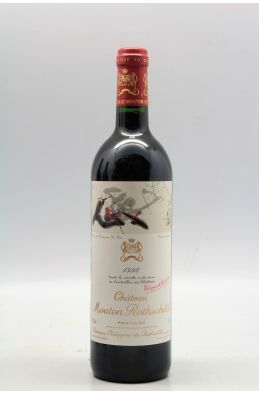 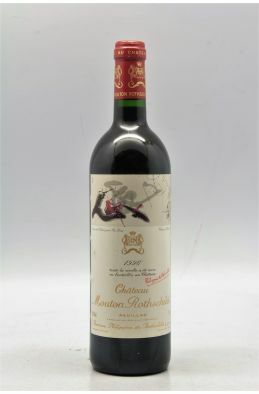 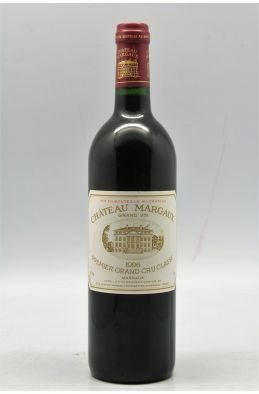 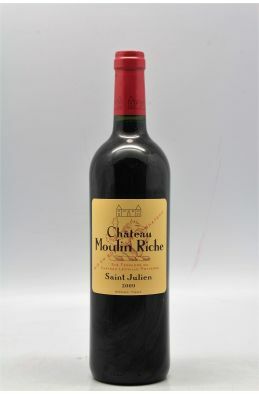 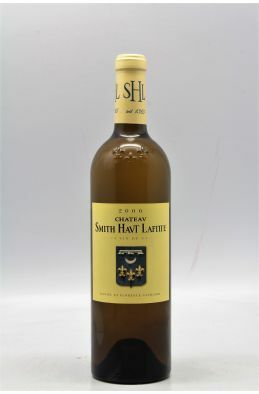 252,00 € VAT-inc. 239,40 € VAT-inc.
Pavie 1975 -10% DISCOUNT ! 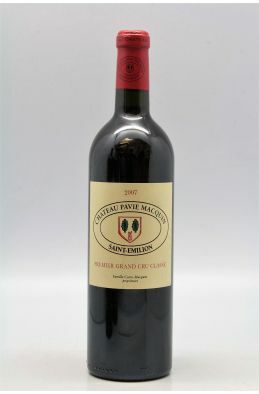 168,00 € VAT-inc. 151,20 € VAT-inc.